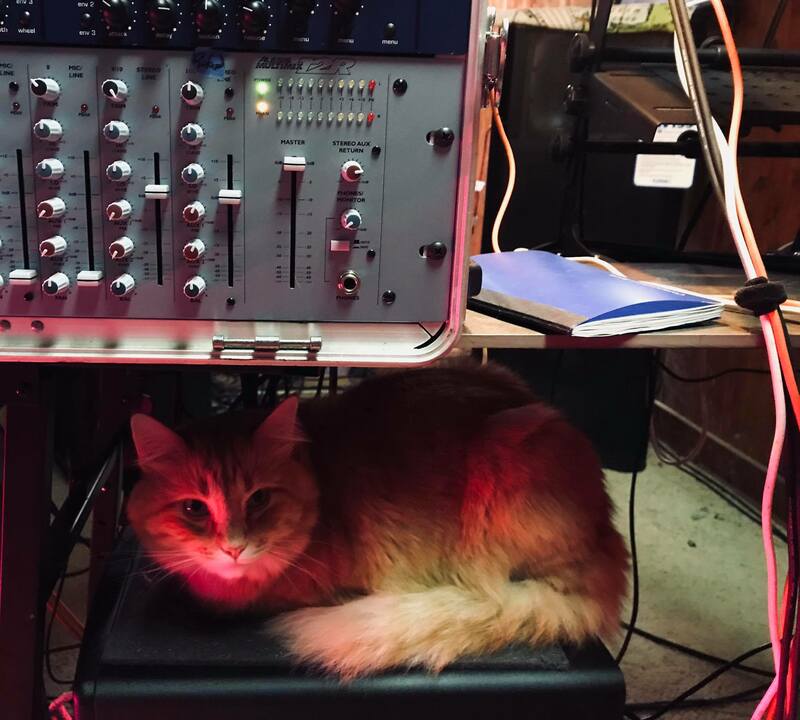 Some recent pictures of our pal Mr. Maximillion in his studio. Looks like found a great spot for relaxing and supervising. He is quite the handsome fellow. Photos courtesy of his human, Charles Whiley. 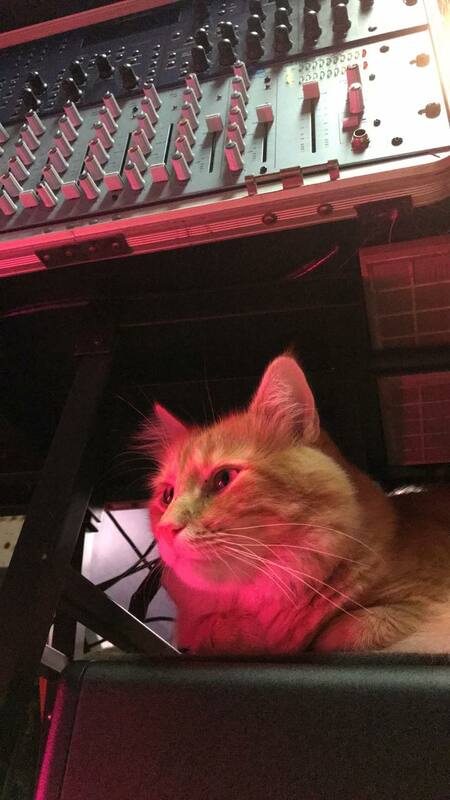 Mr. Maximillion’s extensive synth collection isn’t really visible in these photos, but you can see more if it in some his previous pics and videos. 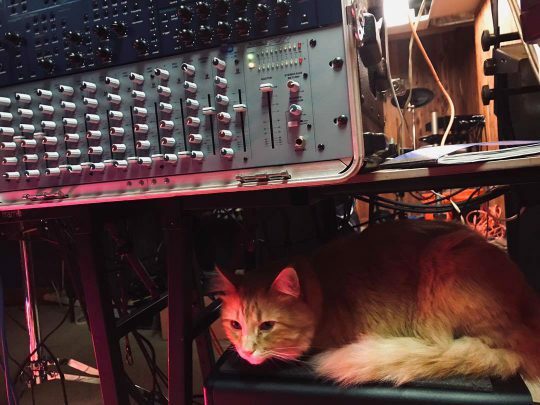 Posted on November 8, 2018 November 8, 2018 by catsynth	This entry was posted in Cats, Synthesizers and tagged cat, charles whiley, mr. maximillion, Synthesizers. Bookmark the permalink.